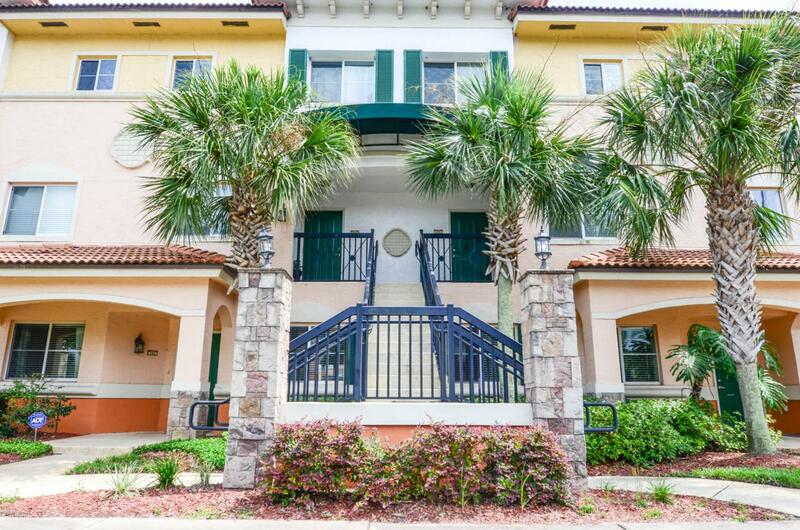 This stunning condo is located in the wildly popular IL VILLAGIO. Lovely wood flooring in the 1st level living area. Granite countertops in the kitchen. Screen porch overlooking a pond/fountain. Both bedrooms are on the 2nd level. 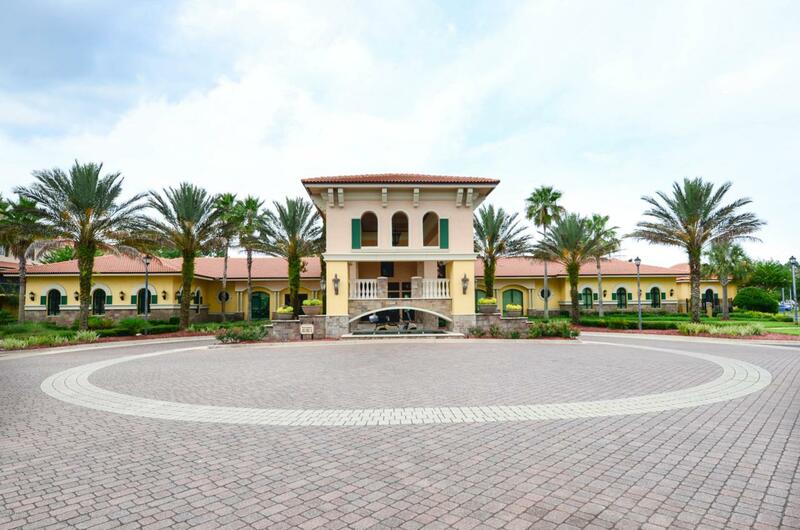 Il Villagio is a resort style community that offers its residents a beautiful pool, tennis courts, basketball courts, state of the art fitness center and clubhouse. 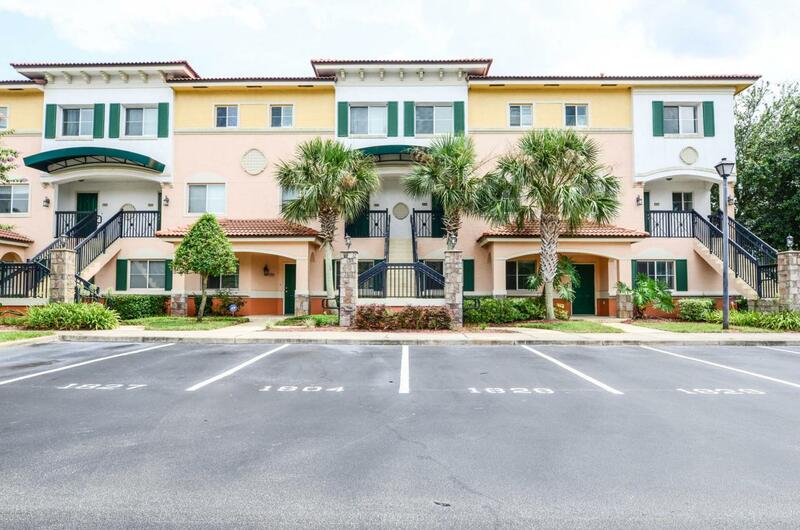 Located off Touchton Road, Il Villagio is just minutes to St. Johns Town Center and Tinsel Town. Easy commutes to downtown, beaches and NS Mayport. 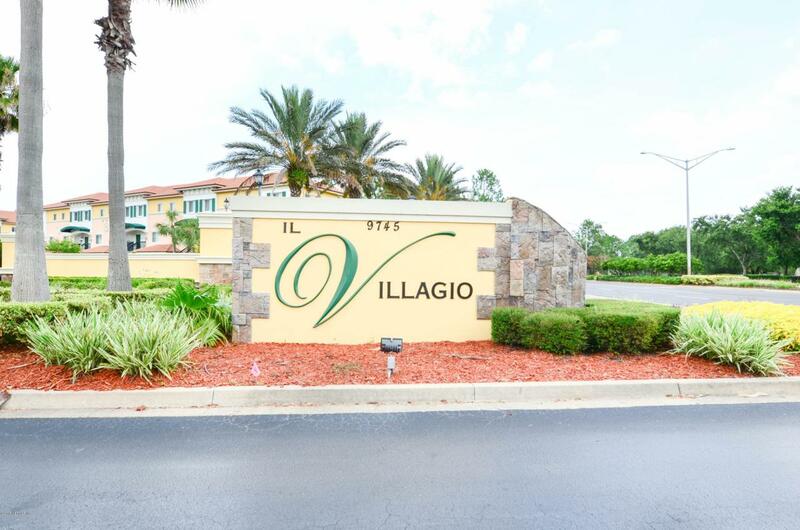 Il Villagio has 24/7 gated security.